Guides and Tips-Tricks for Kagura! Kagura Gears, Combo, Skill Analysis and all from very good Player “[Creed] Lemon”. Thank you for sharing. 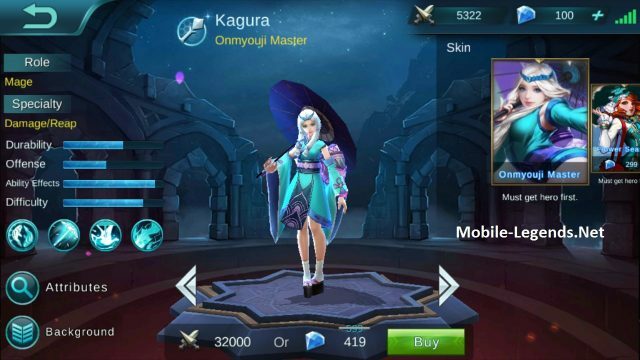 Kagura’s role is that of a straight damage dealer. She will simply deal insane damage to the enemy team while being extremely hard to kill once you master the ability combos we’ll go over in this guide. In a 1v1 situation, Kagura can deal a ton of damage while bouncing all over the map and stunning the enemy. Additionally Kagura is a natural counter to most heroes. 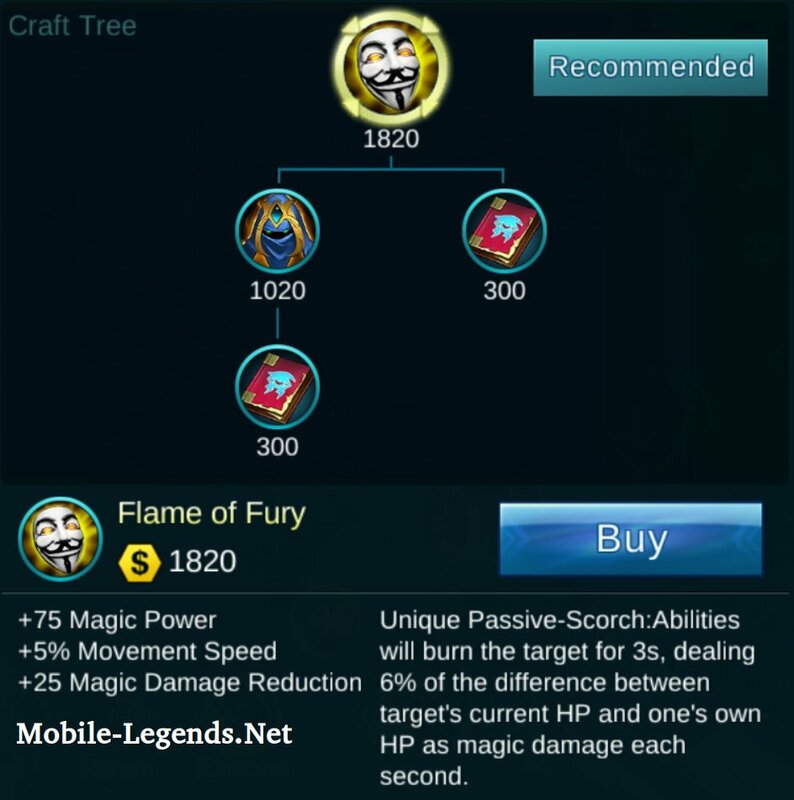 In a team fight, Kagura has an array of HUGE AOE damage abilities and is capable of winning a team fight single-handedly. Here I use flicker spell why? Kagura is low hp hero and low armor. She is easily killed so this item can minimize the chance of death. 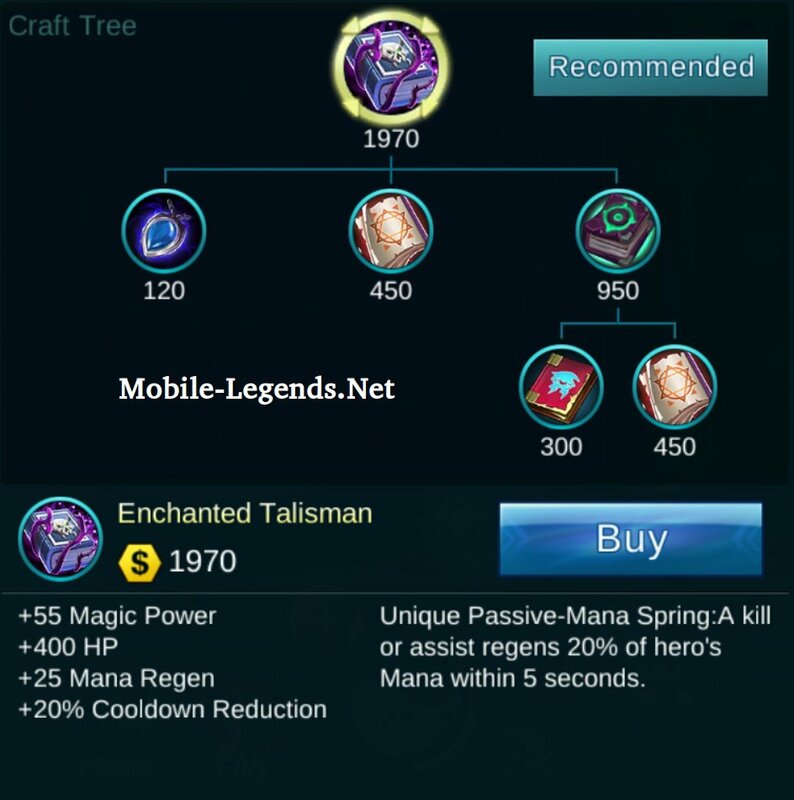 Note: Your first skill 60% slow + 15% slow if 2 stack 30% slow = 90% if u activate purple ulti im sure the enemy can not move!! 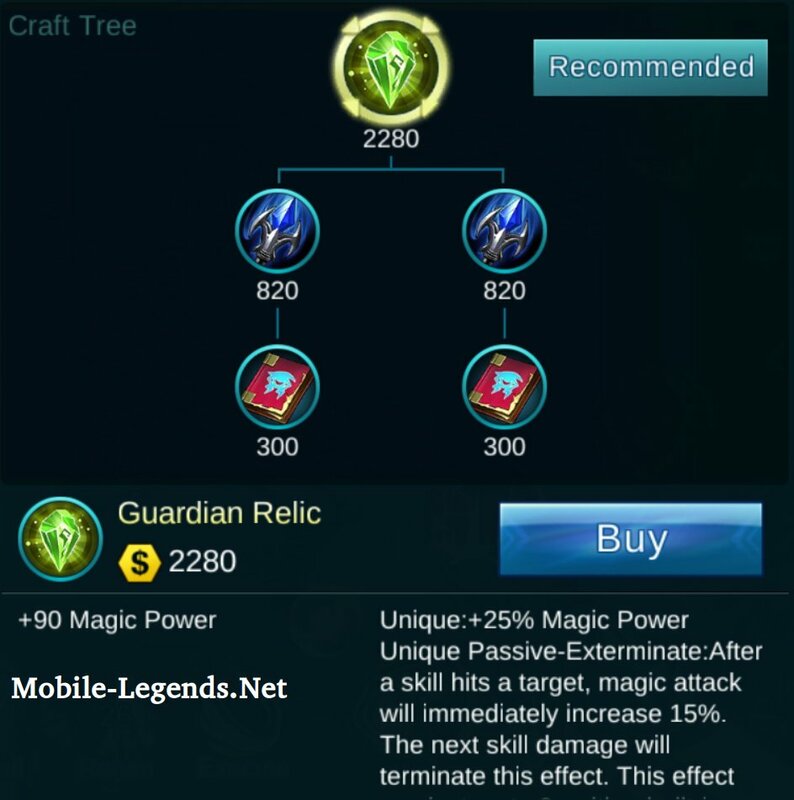 Be careful in using skill 2. Why? 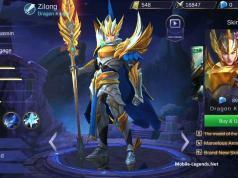 if your enemy is no Yun Zhao Franco and other disabler I’m sure you will not survive. 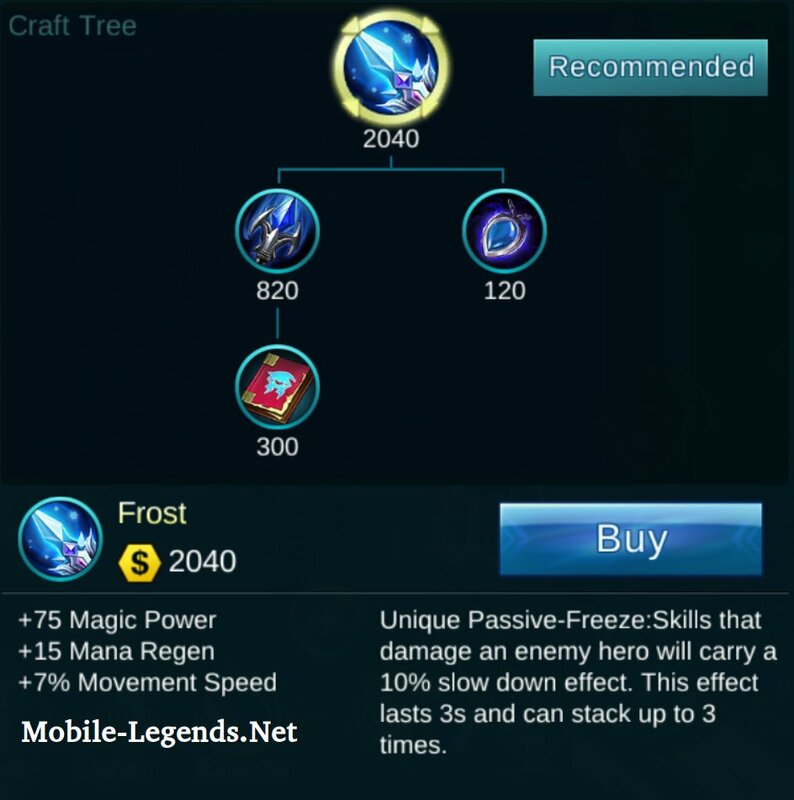 Try to spam ur skill 1 till enemy hp half or allowed to die with your combo. Skill 2 you can get away from all kinds of debuffs ,So try to go in and make the enemy expend skill but not up against you. 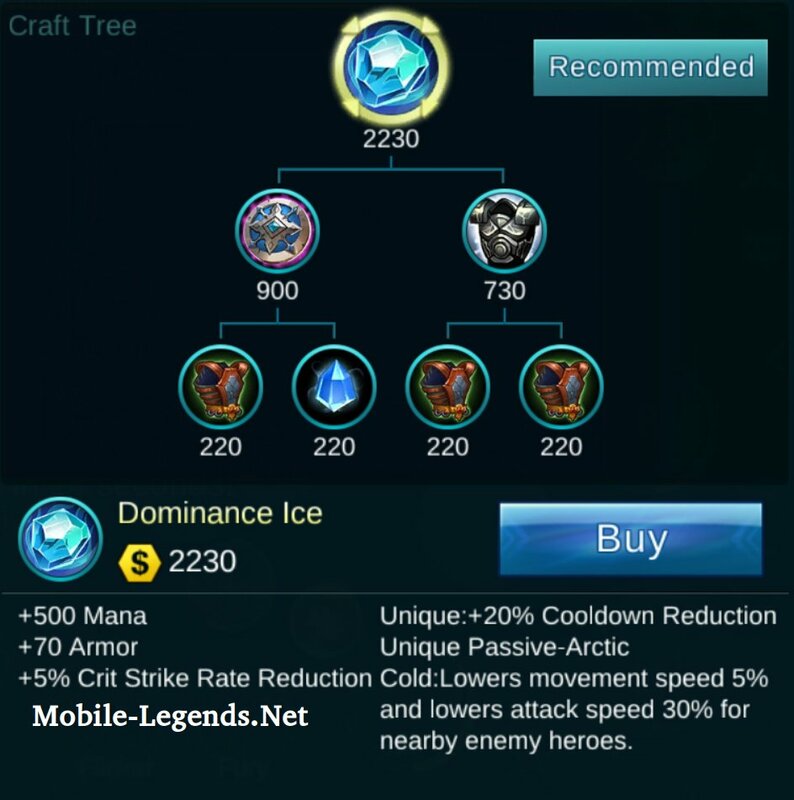 You should update photo of the items because dominance ice was nerfed and frost got buffed. 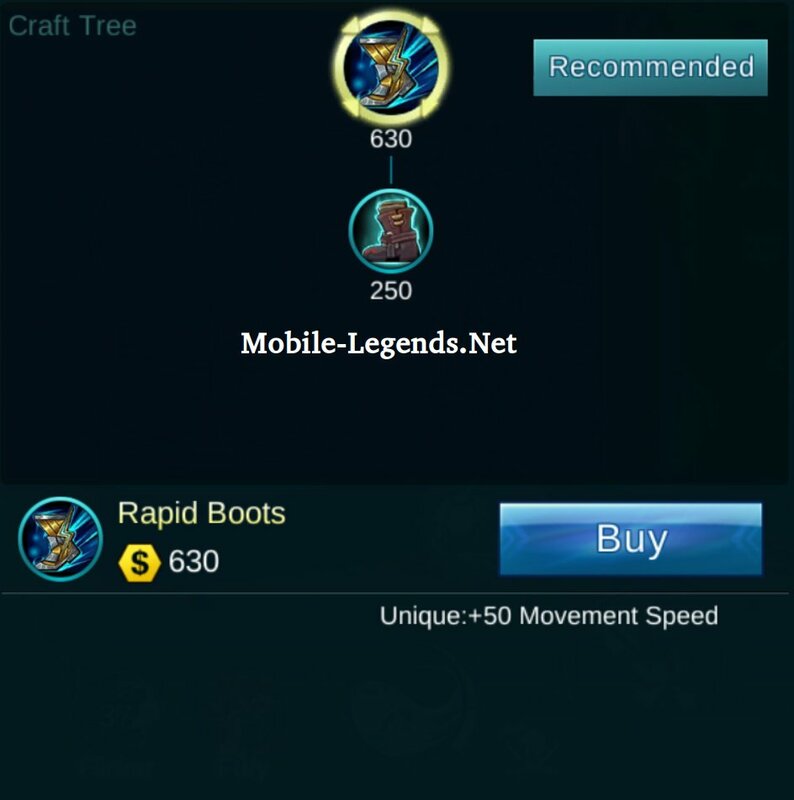 They have different stats now. “[Creed] Lemon” thank you for sharing. 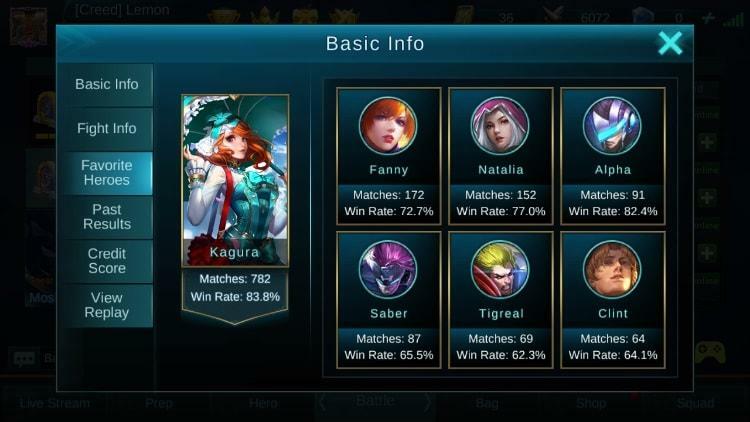 kagura is fun to use but i don’t really know how to play it, thank you for this guide and i’m sure it’ll be helpful to me. my cousin always bested me in video games and sometimes talk trash to me (i do not mind, it’s not really that harsh and it’s better irl) i wanted to prove him wrong by being able to play kagura normally while he can’t ^^. (that or because i wasted my money on buying kagura, teehee! again, thank you for the guide! Kagura is my fav hero from the srart…. ive been playing dota for 5 years and using kagura is preety easy compared to dota gameplay ..
Hi, I’m currently practicing Kagura, I’m seeing that after they use skill 1 and then using skill 2 pink then skill 2 blue again they go to a direction they want to go. However when I try to do it, Kagura always flips to the enemies direction. I don’t understand the controls about it. Can someone help me? Kagura is an offense hero and could poorly perform if used defensively. Use ult when chased, it will help you.